You can enjoy diving with a community of divers, led by safe, knowledgeable English and Spanish speaking professional guides. We are particularly proud of our individual dive instruction. 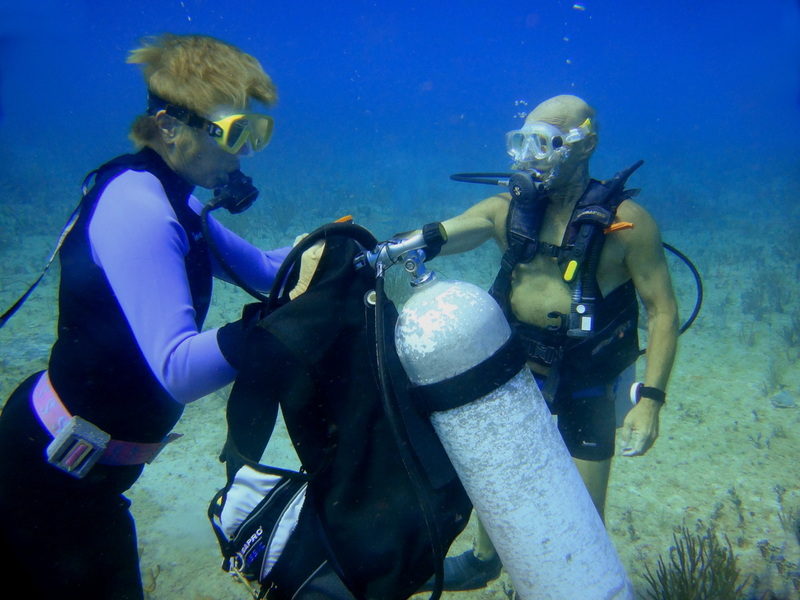 Unlike most other dive shops, dive training at Scuba-Mex Dive Center is conducted with a one on one ratio of instructor to student by qualified and experienced dive instructors. 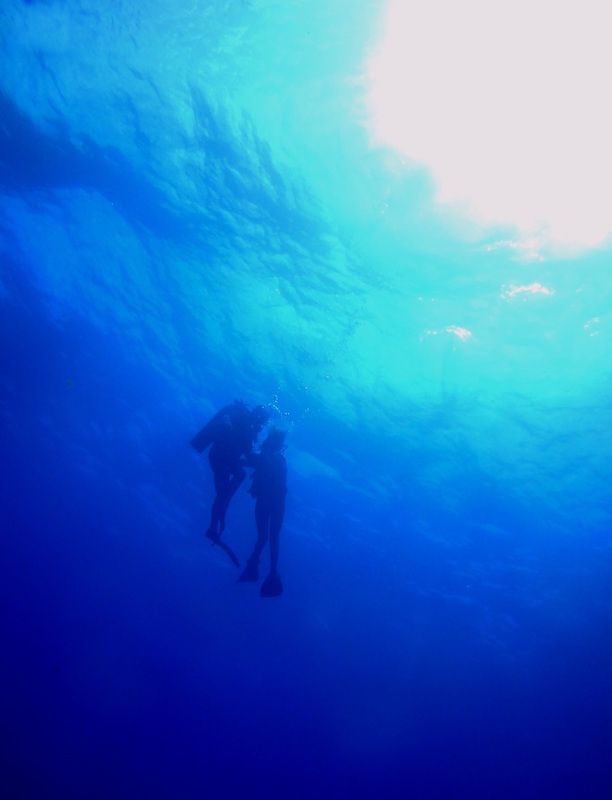 Learn to dive at your own pace and with the maximum safety level imaginable. If you are ready to get started now you can either contact us on the contact form or go to divessi.com to register for free online classes. Scuba-Mex Dive Center is THE place to dive in Mexico, whether you are an experienced diver or a non-diver interested in dive certification or a resort course. We welcome divers of all ages and abilities. The owners of Scuba-Mex Dive Center arrived in Mexico before the latest boom or tourism in the Yucatan. They scouted up and down the coast for the best locations, and found them right off the coast of Paamul. All our dive sites are close, boat time to the reefs is a quick 3-15 minutes, so you spend your time diving instead of waiting. Paamul is one hour's drive south of Cancun, and just 10 miles south of Playa del Carmen, before Puerto Aventuras. The highway has recently been improved, so the drive is easy and quick. Buses are cheap and taxis are readily available, however many people enjoy the independence of a rental car. Visitors can enjoy beach front lodging at Paamul's Casa Willis. Guests on extended stay will appreciate our dive packages and the variety of dive sites close to Paamul. There is a very fine Reefs of Paamul Hotel and Restaurant next to Scuba-Mex Dive Center where dining is at it's finest with a beautiful view can be enjoyed by all. 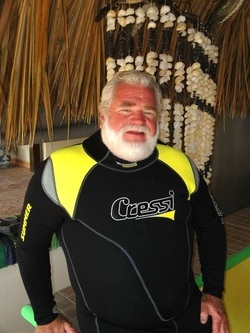 Your first introduction to SCUBA diving is never rushed because your instructor teaches at YOUR pace. 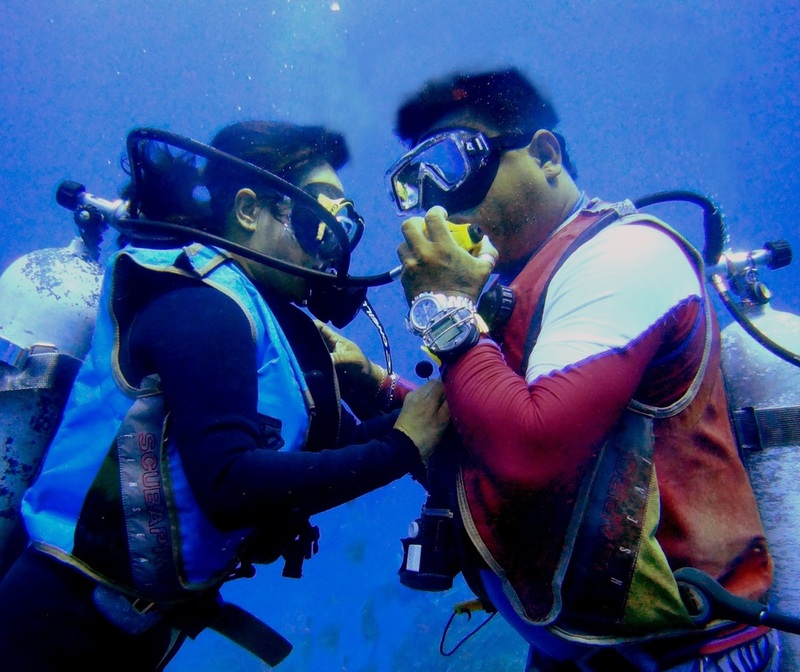 Plenty of time for SCUBA skills development with your own personal instructor. Practicing skills guarantees superior training and a fully prepared diver. Be prepared for anything and it will be obvious to all of your future dive buddies.